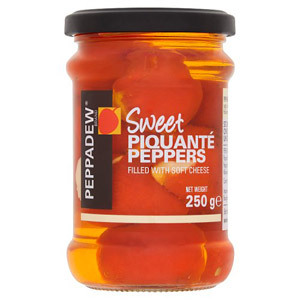 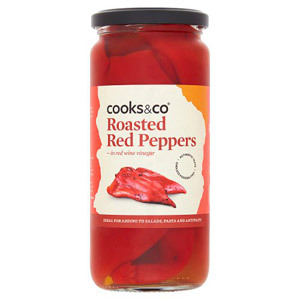 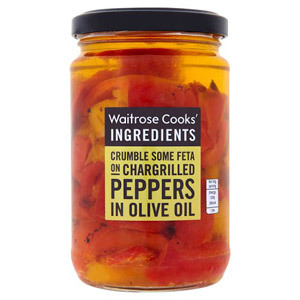 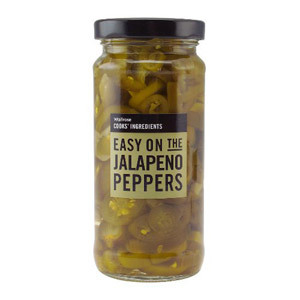 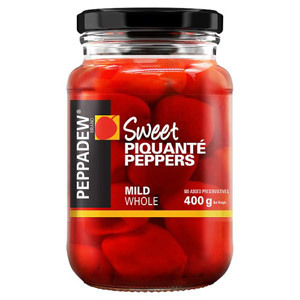 If you enjoy tucking into continental culinary produce then look no further than our extensive range of olives, peppers, sun dried tomatoes and capers. 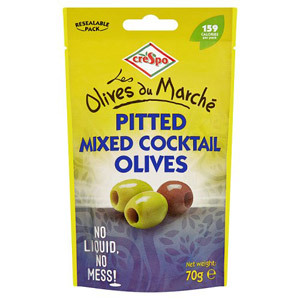 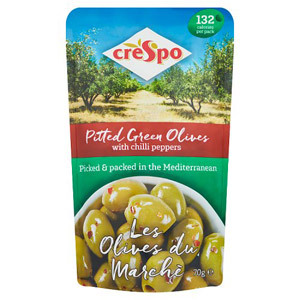 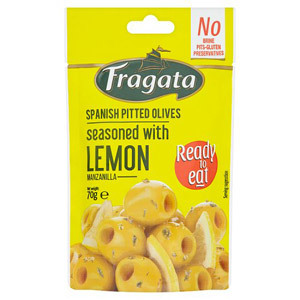 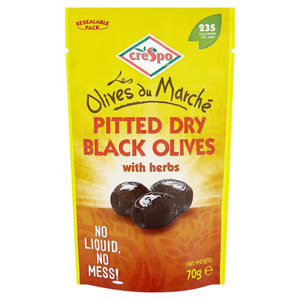 Not only are these delicious savoury treats great for eating on their own as an appetiser (antipasto) or a healthy snack, they will also add an authentic Mediterranean touch to your pizzas, salads, risottos and pasta dishes. 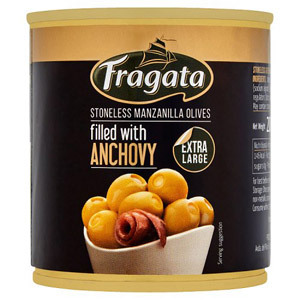 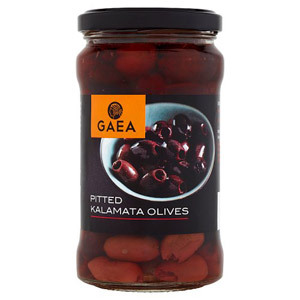 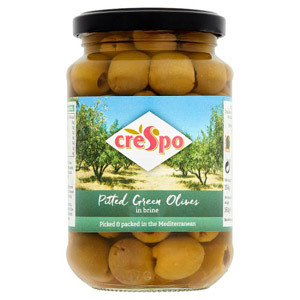 Our selection includes high quality products from across southern Europe, manufactured by the likes of Italian culinary experts Crespo and Sacla, as well as Fragata of Spain and Gaea of Greece.